Fenway Park, the undisputed Cathedral of Boston. While we are all anticipating the start of Baseball season, St Patrick’s Day comes first! 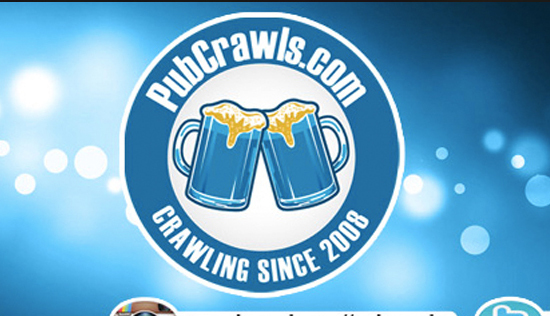 Great ready for the warming up of Spring by coming out and crawling the best bars that Fenway has to offer. With a population of over 40,000 people squeezed into 1.24 square miles, you are sure to find a plethora of party goers each and every weekend in Fenway. St Patrick’s Day weekend is no exception. Bask in the glory of Saint Patrick, dressed in the greenest outfits you can find in your entire closet. The Whiskey Shots and Drafts Beers will be ready for the thousands of crawlers eager to hit the streets for this festive annual occasion. This event encompasses all the aspects of an unbelievable holiday festival – St Patrick’s Day weekend, with a starting point at a large epic venue, in one of the most iconic cities in all of Massachusetts. 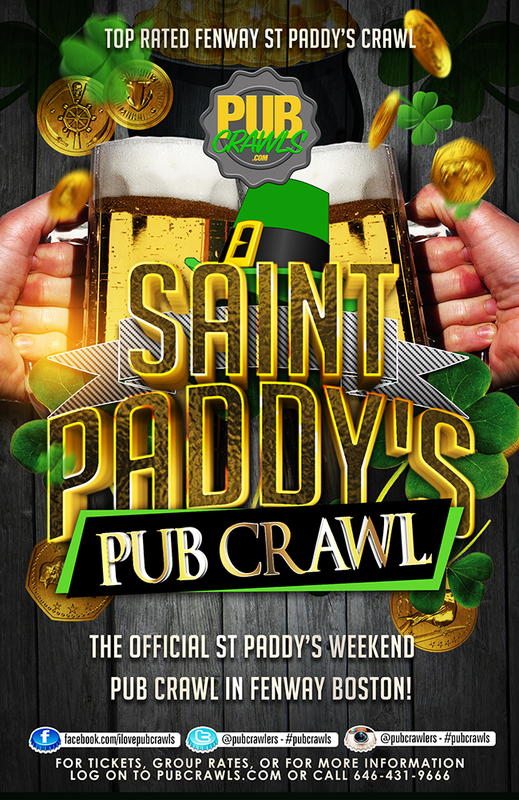 Party this St Paddy’s like never before with the annual LepreCon St Paddy’s weekend bar crawl! Participating venues include Cheeky Monkey, Loretta’s Last Call, Lansdowne Pub, Eastern Standard, and more!